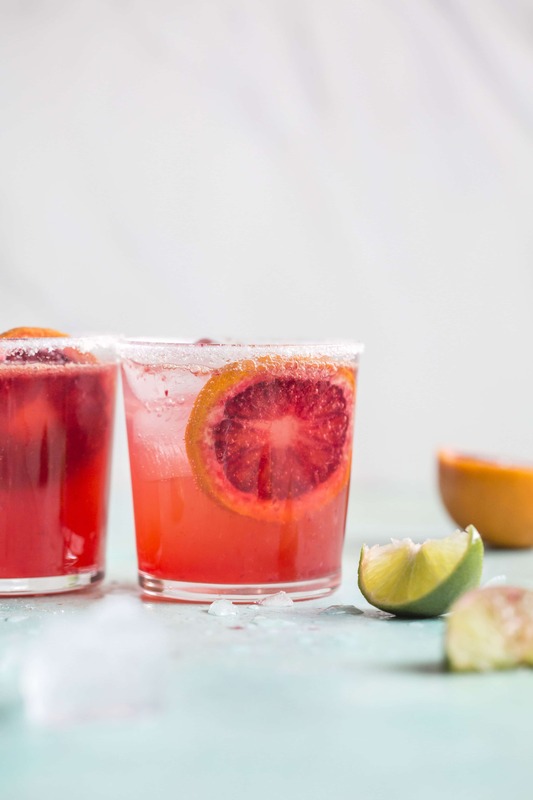 This probably comes as no surprise… hello, blood orange margaritas! And you shouldn’t be able to either. 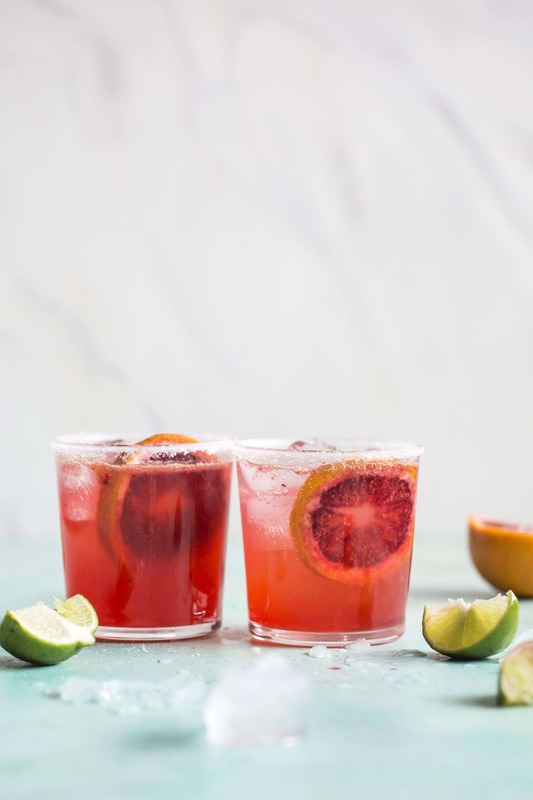 Because blood orange margaritas! What else could we want? These are easily my favorite cocktail, if for the color alone. I mean, how gorgeous is this shade? STUNNING, that’s right. Freshly squeezed blood oranges make all the difference here. But if you can’t find them or they are out of season and you somehow CAN find blood orange juice in a container or something? Give it a go. YES. Rim the ridge of your glass with a lime wedge and dip in margarita salt. I actually combined the salt with some blood orange sugar, but that's up to you. Fill the glass with ice. In a cocktail shaker, combine tequila, grand marnier, simple syrup, blood orange and lime juice with ice, and shake for about 30 seconds. Pour over ice and squeeze in lemon and orange slices. A pregnant woman such as myself should not be reading this. No, seriously. Gorgeous looking drink! I bet this would be especially fantastic on a hot summer day. YUM! You and those blood oranges…I can’t get enough of that color. keep them coming! these look amazing! i saw blood oranges in the grocery store the other day and now have a reason to buy them. thanks for the inspiration. These look ah-mazing. I LOVE blood oranges! So, I know it’s before noon – but I really want one of these NOW! Does anyone have a location that sells Blood Orange Juice…I’ve been drinking Blood Orange Cosmos and using 1 oz Blood ORange infused Skye Vodka, 2 oz of cranberry juice and 1 oz cointreau delish…but the margaritas sound great 2!! 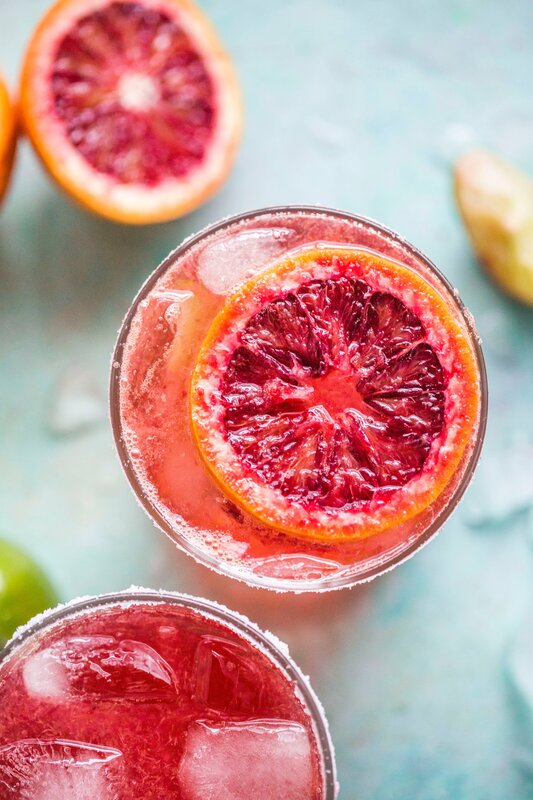 I LOVE blood oranges and LOVE margaritas! Does it get any better than that? These look so delicious! I think I might run to the store to get the missing ingredients. This recipe is amazing! My husband now asks regularly for these. I juice extra oranges and limes and freeze it. That way we have it available when we get a craving. 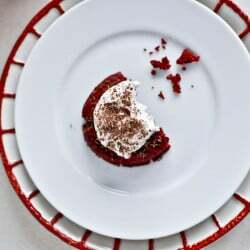 Taste so much better with freshly squeezed blood oranges.